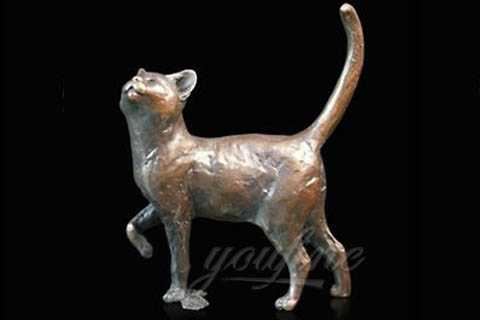 If you have some interested in Bronze Cat Garden Sculpture,or other animal statue,and we could also custom made any bronze statue,please contact with us right now ! 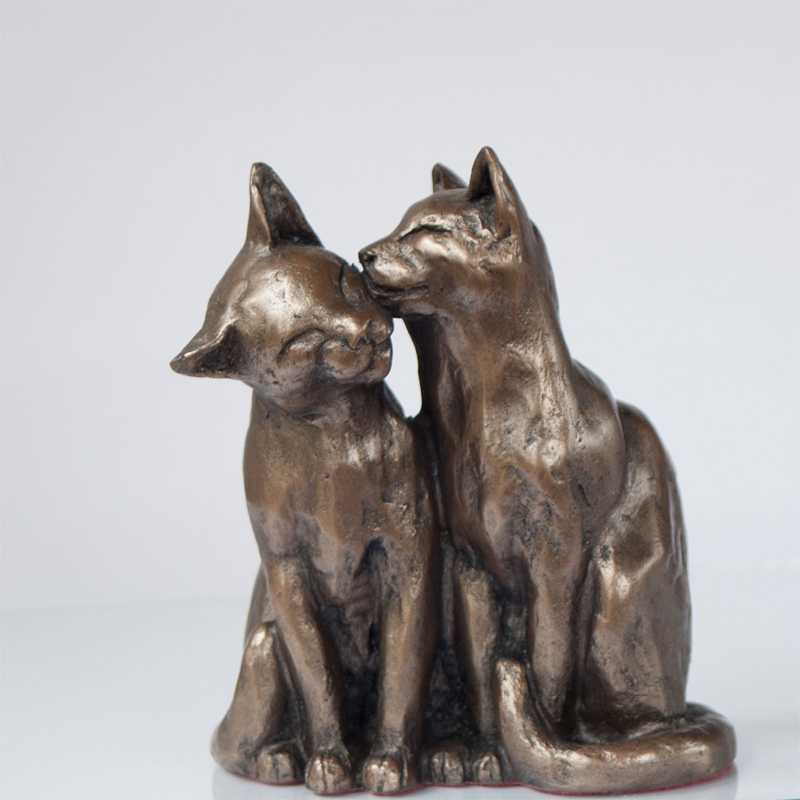 Our factory could offer different Bronze Cat Garden Sculpture, such as, indoor or outdoor decoration bronze cat statue, art collection bronze cat, large or life size outdoor bronze cat statues, antique bronze cat. 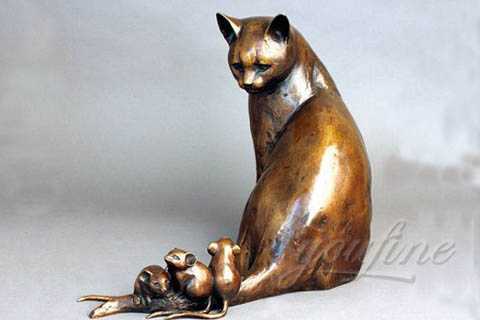 The bronze cat statue is a life size lovely cast brass cat statues. 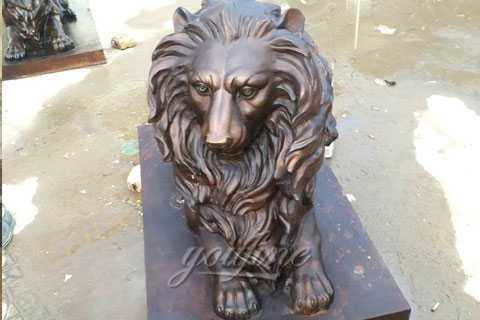 You Fine could offer the different kinds of bronze animal statue, For example, Bronze Cat Garden Sculpture,bronze horse statue, bronze lion statue, bronze bull statue, bronze elephant statue, bronze deer statue, bronze dolphin statue,bronze cat statue and other bronze animal statue, meanwhile we also could make bronze bird eagle statue. 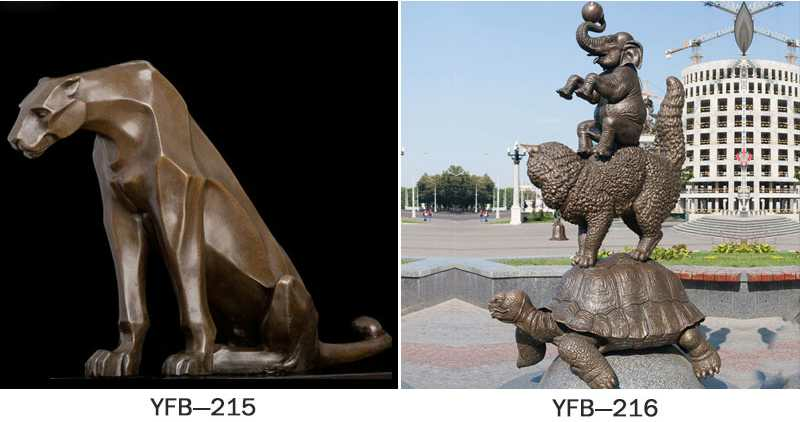 We make the 1:1 model, and we have the specialized master to the make the model and casting separately. 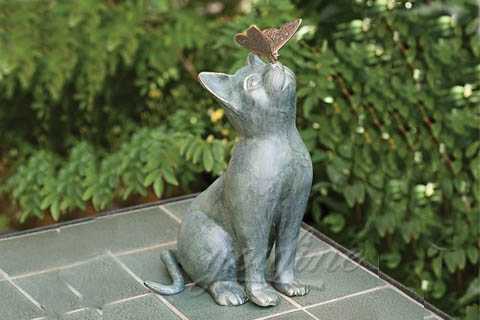 So the quality of Bronze Cat Garden Sculpture can be guaranteed. 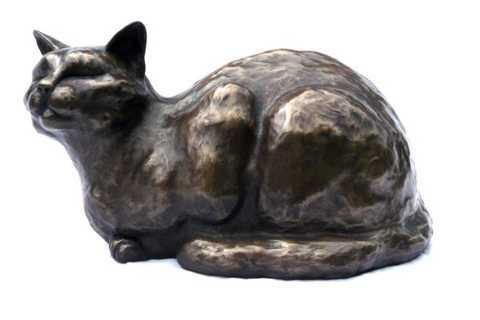 All of our bronze cat statues have over 30-years quality guarantee, which means, if you find any unusual problem with your purchased sculpture, you can quickly approach You Fine for the necessary solution for free. 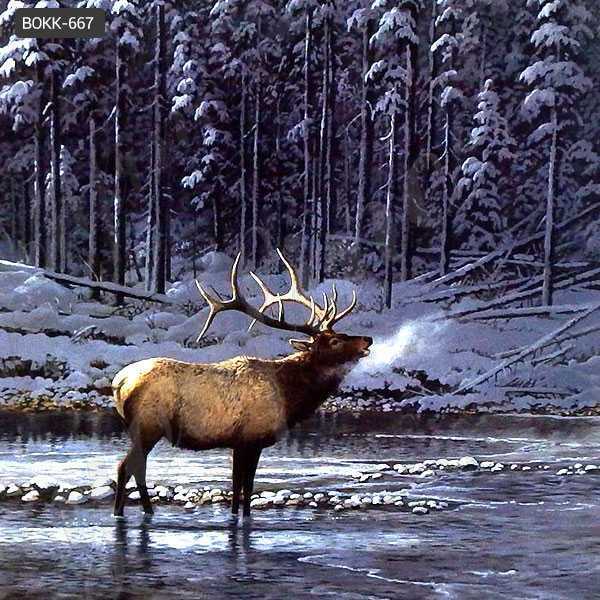 In severe cases, money will be given back in less than 7days. 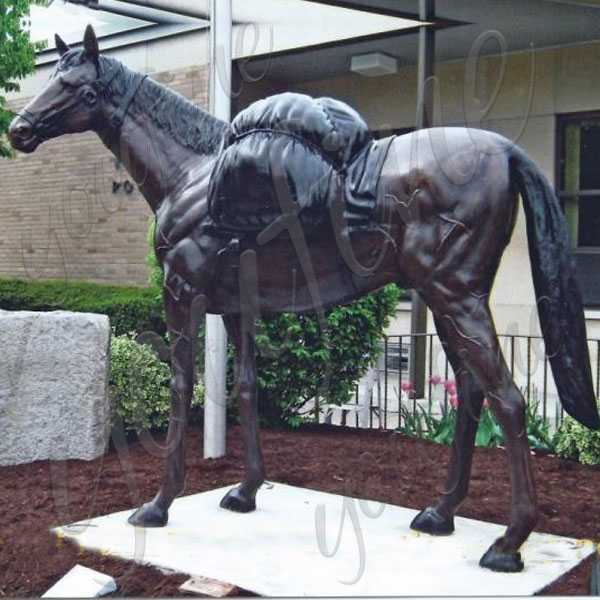 Each of our life size statues is realistically sculpted and then cast in pure bronze. 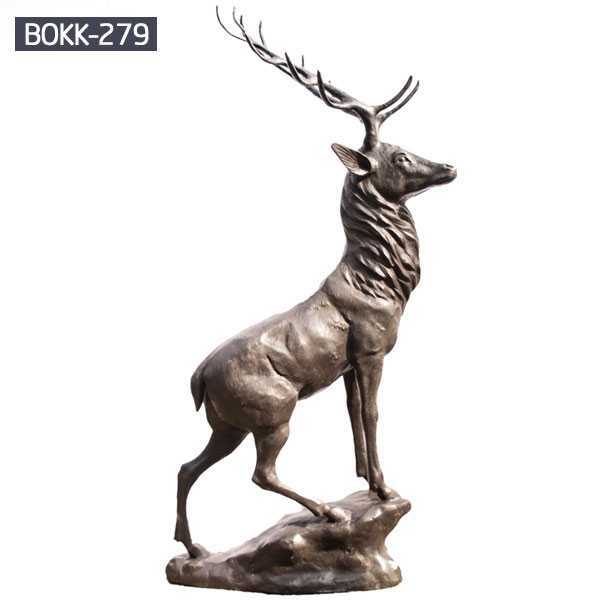 We use the ancient Lost-Wax casting procedure. 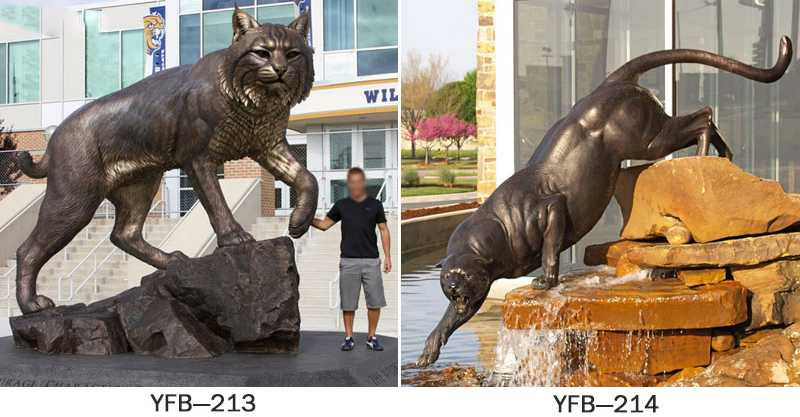 So if you have some interested in Bronze Cat Garden Sculpture,or other animal statue,and we could also custom made any bronze statue,please contact with us right now !